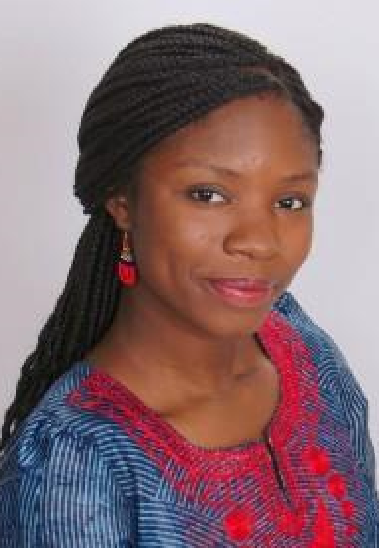 Adaeze Wosu is a PhD candidate in the Department of Epidemiology at Johns Hopkins Bloomberg School of Public Health, and a 2018-2019 NIH Fogarty Global Health Fellow. Her work focuses on applying epidemiologic methods to understanding the impacts of social and environmental factors on health across the life course, specifically (1) physical and cognitive development in early childhood; and (2) development of non-communicable diseases (NCD) in adulthood. Her dissertation research, which will be partly nested within the GeCO trial, will investigate links between solid fuel use (i.e., burning of materials such as wood or charcoal for domestic purposes) and cognitive development in young Ugandan children. Her other current efforts include research assessing utility of mobile phones for NCD risk factor surveillance in low-and middle income countries; and active involvement in the teaching and communication of epidemiology.